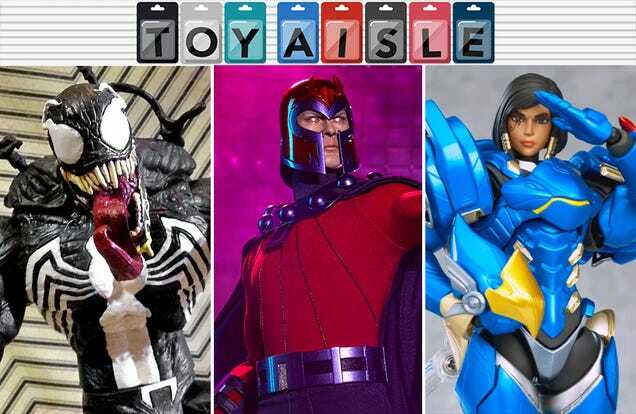 Welcome back to Toy Aisle, io9's regular round up of all things collectible. This week, we’ve got a very goopy Venom, Magneto takes center stage, and the power of Asgard itself compels you to…tenderize your meat? Ooh err. Anyway, check it out!